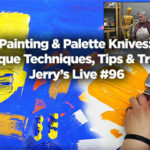 Episode 73: It’s that time of year again- Back to Art School ushers in new Jerry’s products, art supplies and art sets, and Amy’s Birthday, too! 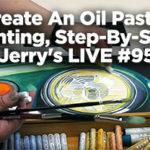 Come join us to see what’s new, exciting, and that you just can’t live without… from travel watercolor paint sets and acrylic artist sets, to new brushes and brush…..
NEW Stretched Canvas Just Arrived! 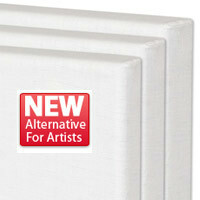 By popular demand we added 2 NEW Stretched Canvases to our already large supply of Artist Canvases and Boards. 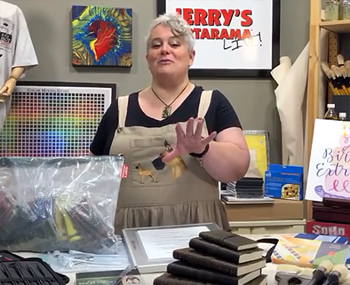 We just added the Centurion Deluxe Oil Primed Linen and the Practica Economy Stretched Canvas and they are both on sale right now. New Item: Centurion Deluxe Oil Primed Linen As an oil colorist it is…..